We are not alone, and we're about to meet our neighbors! After more than a hundred years of space travel, a stray radio signal indicates the possibility that alien life might exist. The crew of the Desiree has no training in interstellar diplomacy and a minor dispute turns to disaster that could escalate into a full scale war. Can the bond formed between two very different friends be strong enough to bridge their differences and save their people? 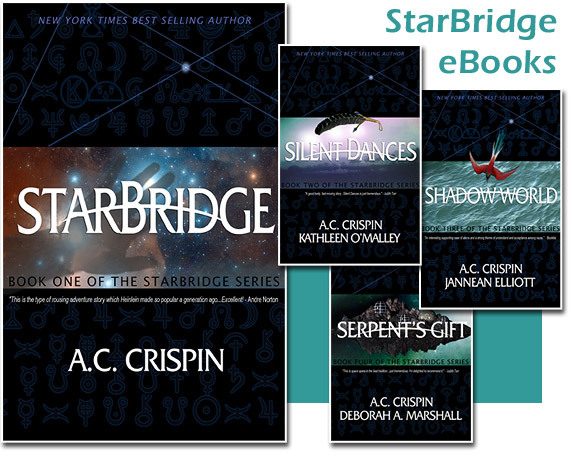 Come along in this first book in the StarBridge Series in an exciting journey across the stars in a desperate gamble to save both their worlds.